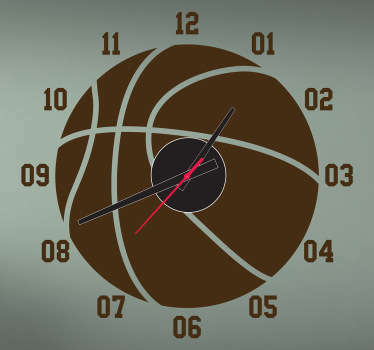 A creative collection of clock stickers. 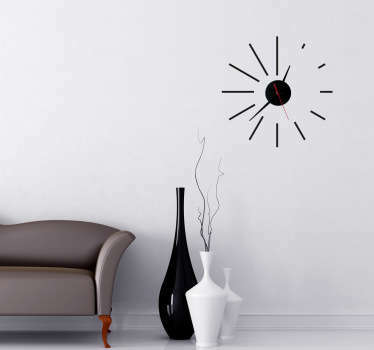 Decorate your home or business with a distinctive wall sticker with a clock design. 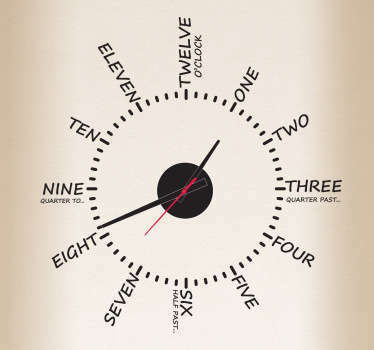 Clock mechanism included with every order. 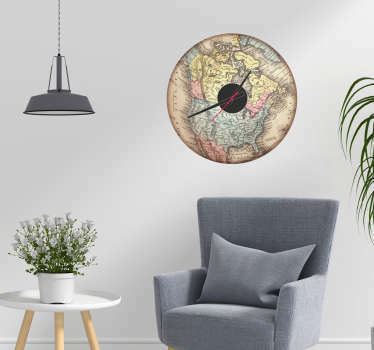 Innovative and unique range of stickers designed to function as a clock on your walls. 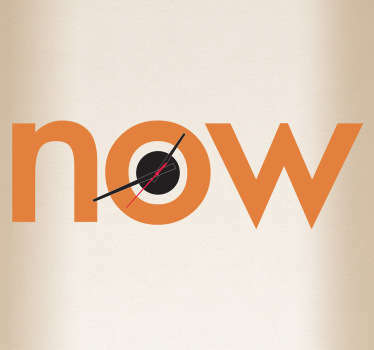 Various colourful designs that can appeal to all tastes and styles of decor. 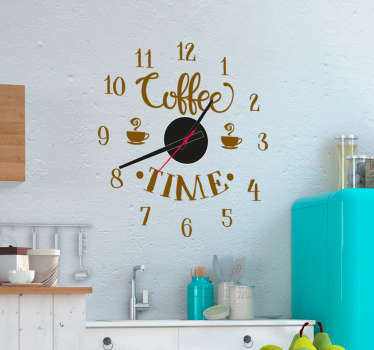 These clock stickers are also suitable for many types of rooms, from bedrooms to kitchens. 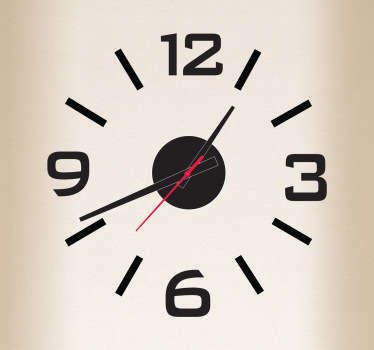 Choose the size and colour that best suits you and the space that you want to liven up with a clock sticker! 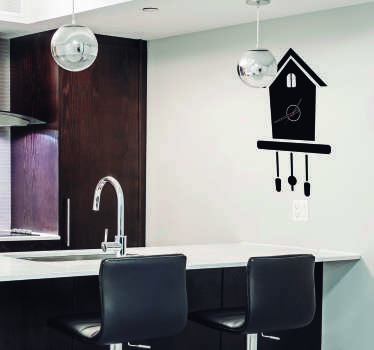 Just simply stick both the vinyl design and the mechanism to any flat surface.